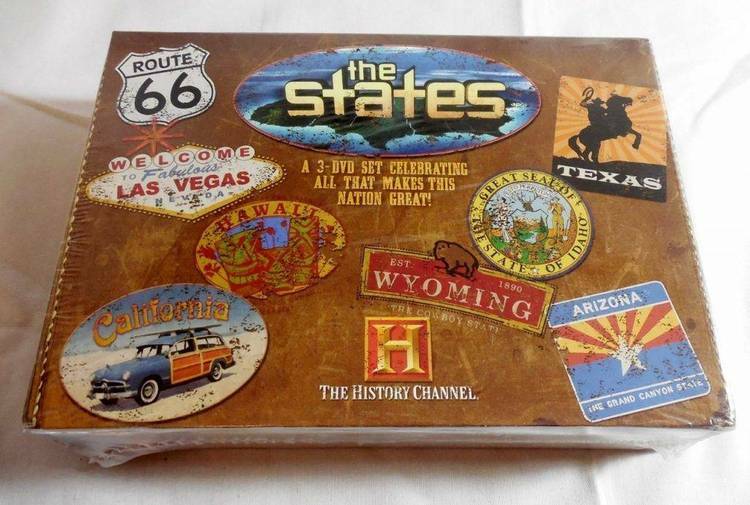 “ALL ABOUT THE STATES” is an educational learning game about our 50 states. "ALL ABOUT THE STATES" is an educational learning game about our 50 states. history, industries and natural resources of the states. - Transfer control to the drive with "ALL ABOUT THE STATES" on it. - Hit the ESC key to exit the program. the capital of the state. the name of the state and its capital. of play. Type the required number. will spell the word for you. Points will be taken off for spelling errors.